Thuro Metal, a precision machined metal components manufacturer, was looking to redefine their brand and build their online presence to better communicate their value to new and existing customers as well as generate new leads. Through years of strategic marketing expertise, Linx has learned that in order to create the biggest impact, the solution must begin with the target market. Linx conducted a heavy market analysis and segmentation, from which the highly targeted market-driven strategy, branding, messaging and lead generation efforts were developed. Leveraging the insight and understanding of the targets from the market segmentation, Linx built out a brand positioning that connected with Thuro’s audience and truly conveyed Thuro’s value propositions. Linx then developed a Messaging Hierarchy, which communicated the benefits and value of Thuro in a strategically tiered manner. To differentiate Thuro’s services in an otherwise commoditized marketplace, Linx created a set of branded services to be used as lines of service. After completing this foundation of strategic work, Linx combined the strategy and creative concepts to design a new website that transformed intensely technical content into value-driven messaging around the brand and it’s capabilities, all while communicating the right message to the vertical markets and specific people/titles they serve. With a simplified navigation system and large, vivid photography for Thuro’s portfolio of projects, the new platform made it easy for clients and prospects to navigate the site and truly appreciate the high standard of quality that Thuro has built its business on. Linx recreated Thuro's trade show materials to better represent their brand and bring attention to their leadership in the industry for over 50 years, as well as their expertise in vertical markets. 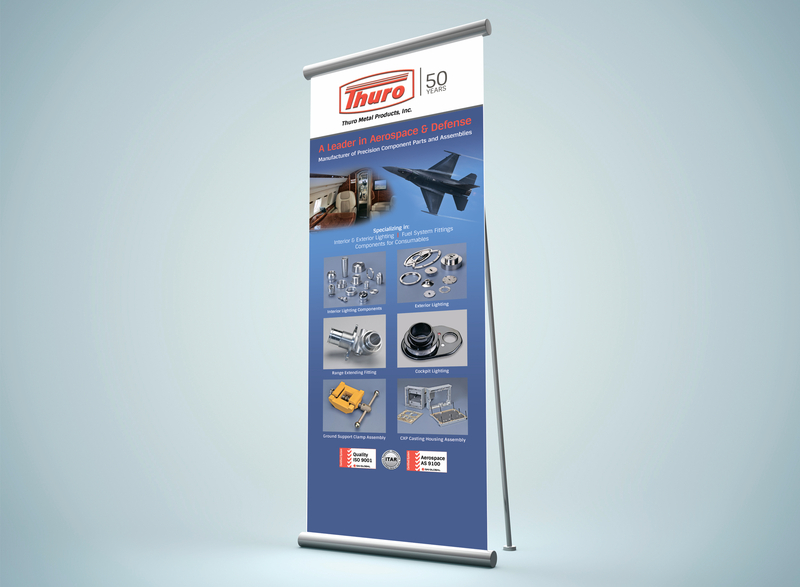 Thuro Metal’s brand has been completely revamped and clearly communicates value to targeted segments. 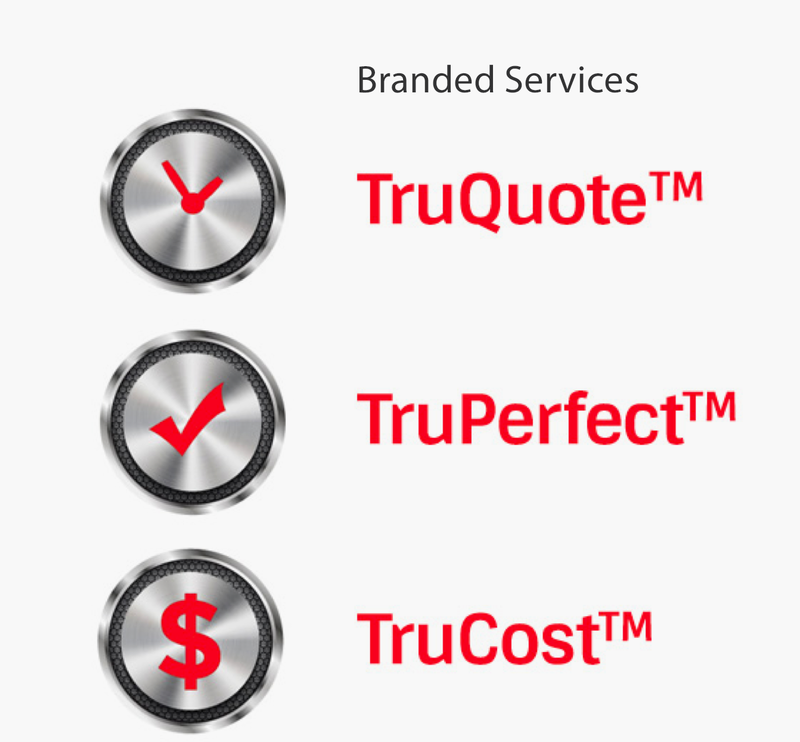 The new website has gotten outstanding reviews by both clients and partners of Thuro. Linx is now working with the company to develop a full outreach program including email marketing, PPC campaigns, and program-specific landing pages. Fabric Mill, a retailer of fabrics and related products for home decor, was looking to revamp its e-commerce platfrom to increase speed and provide a better shopping experience for their customers.